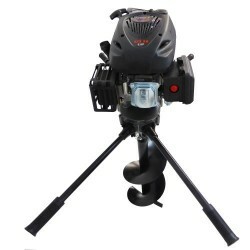 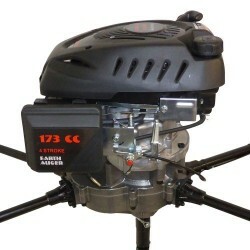 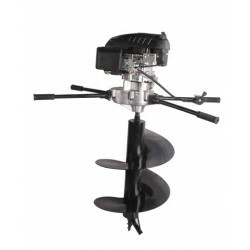 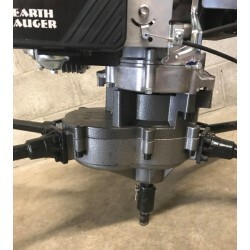 This is a two-person earth auger power head that is perfectly designed for various applications. 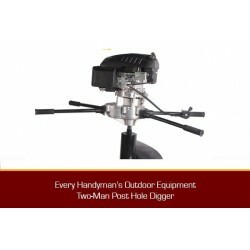 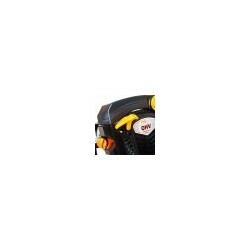 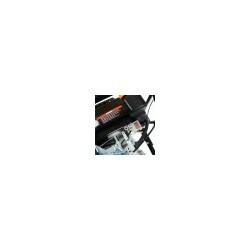 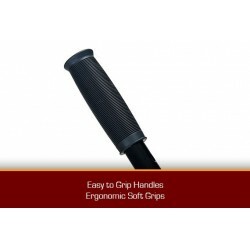 This commercial grade hole digger is a must-have for the professional tradesman, commercial gardener, or home handyman. 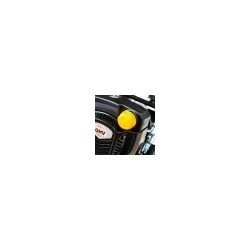 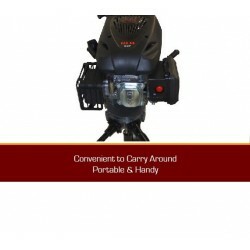 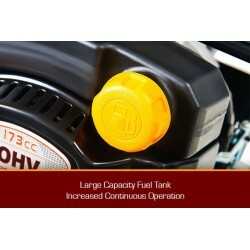 Powered by a 173CC high performance engine, it offers an uncompromising power and reliability needed to make light work out of the tough jobs. 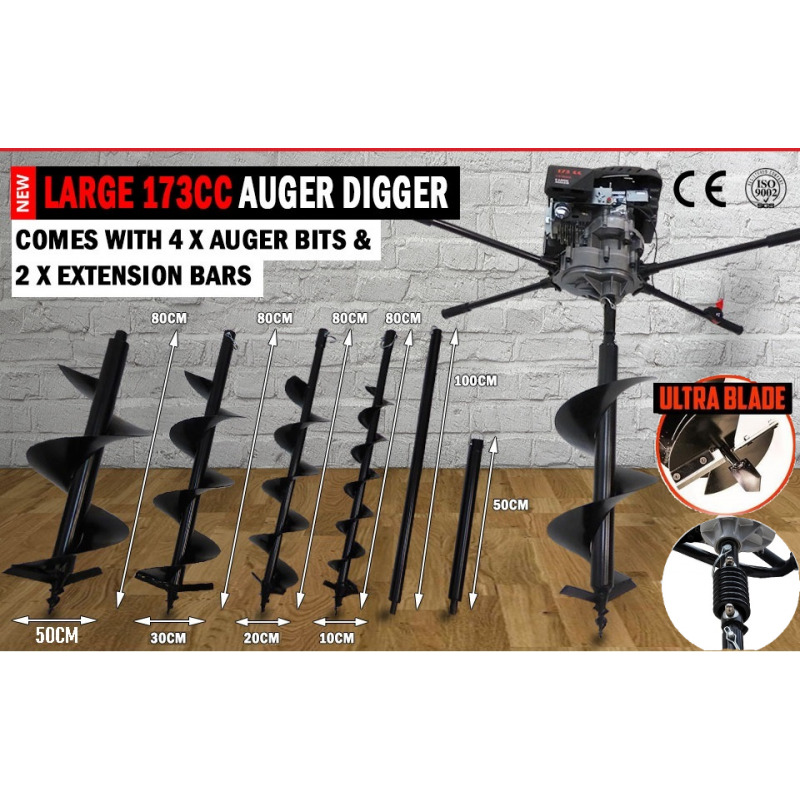 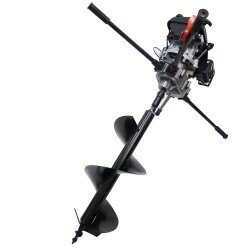 The earth auger is fitted with a heavy duty right angle gearbox with high tensile gear set, direct air Injection carburetor, soft handle support grips, as well as a large capacity fuel tank of up to 1 liter for increased continuous operation. 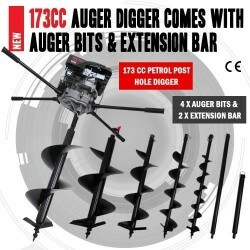 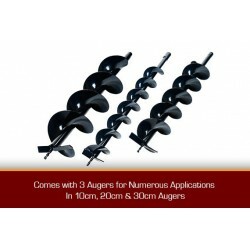 It also comes with triple packed auger bit, 10cm, 20c, 30cm and 50cm for diverse application and usage. 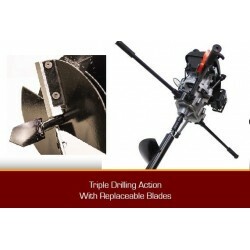 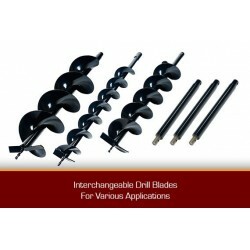 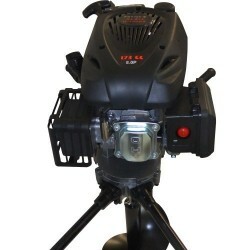 The drill blade has interchangeable system for flexibility. 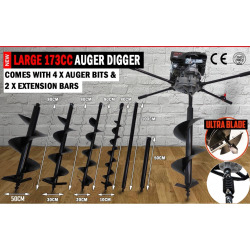 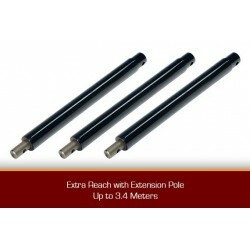 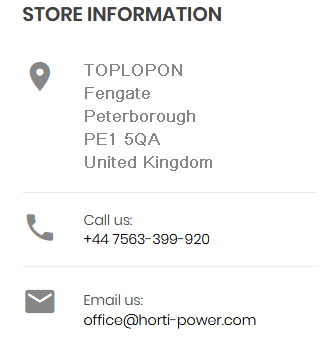 Packed with four extension shafts for a maximum reach any tough job would require. 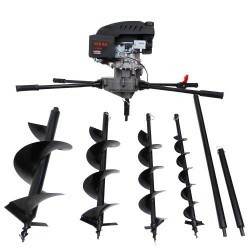 With easy recoil starting system, it’s a breeze to take on and get started with your project. 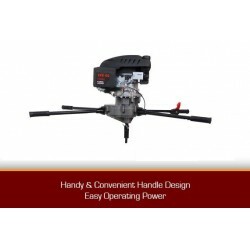 For complete operation instruction, assembly procedure, and tool maintenance, be sure to read the operator’s manual provided.